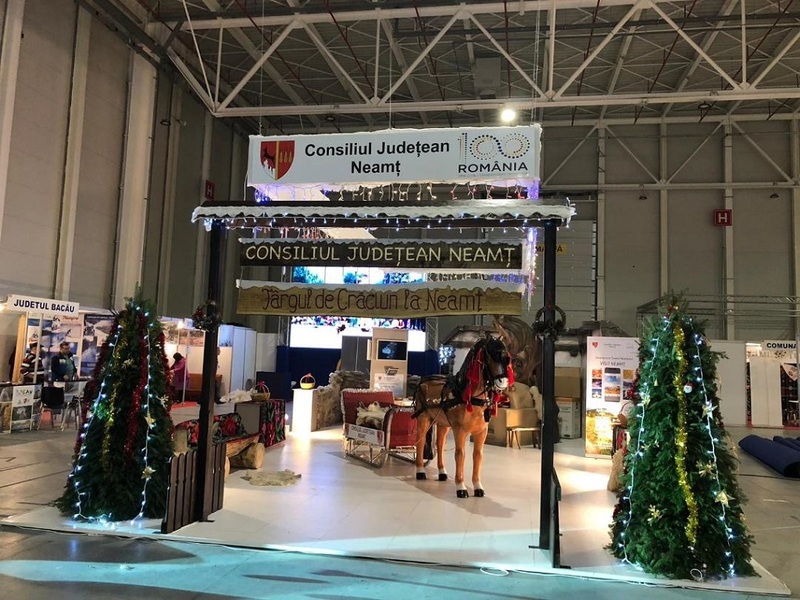 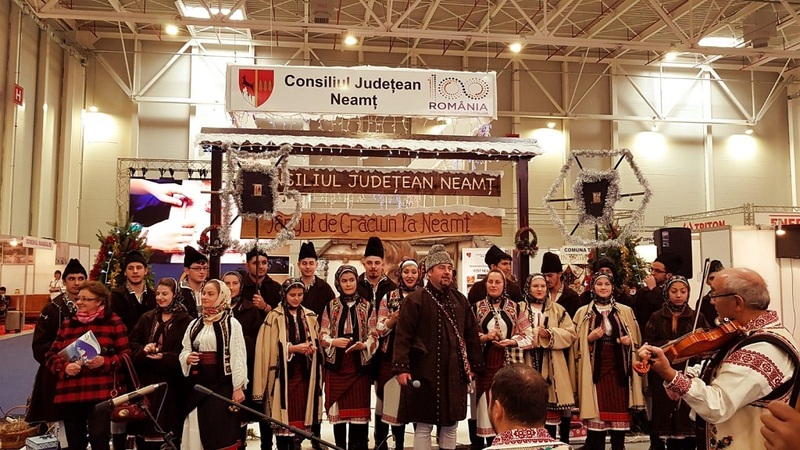 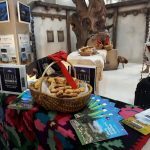 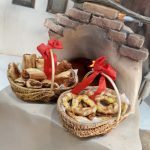 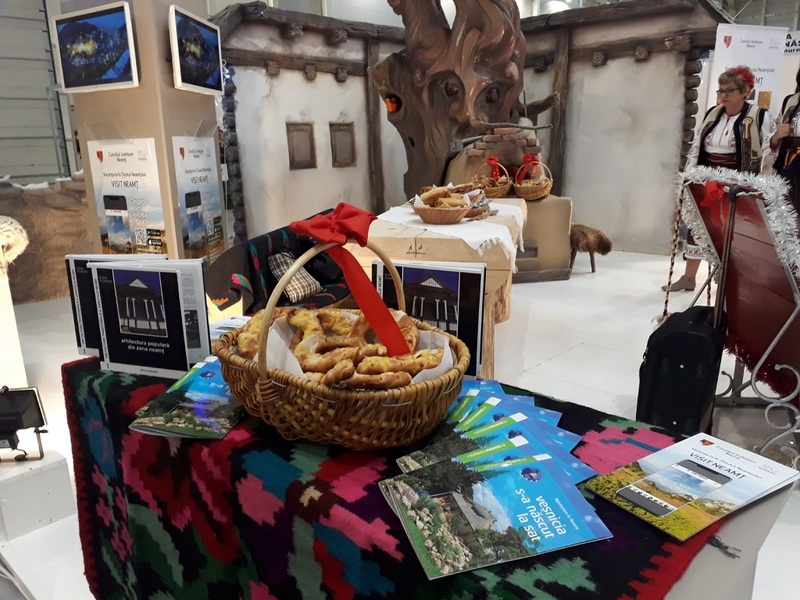 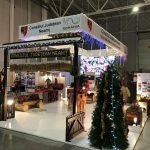 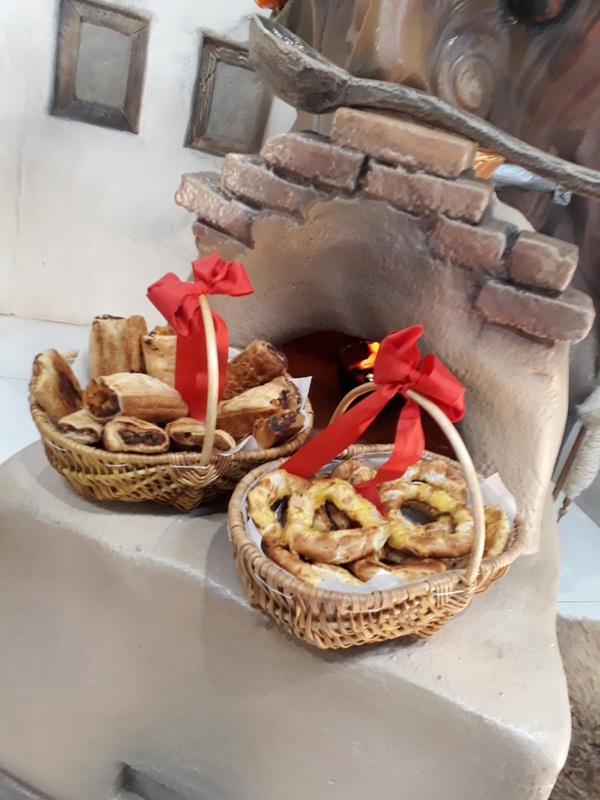 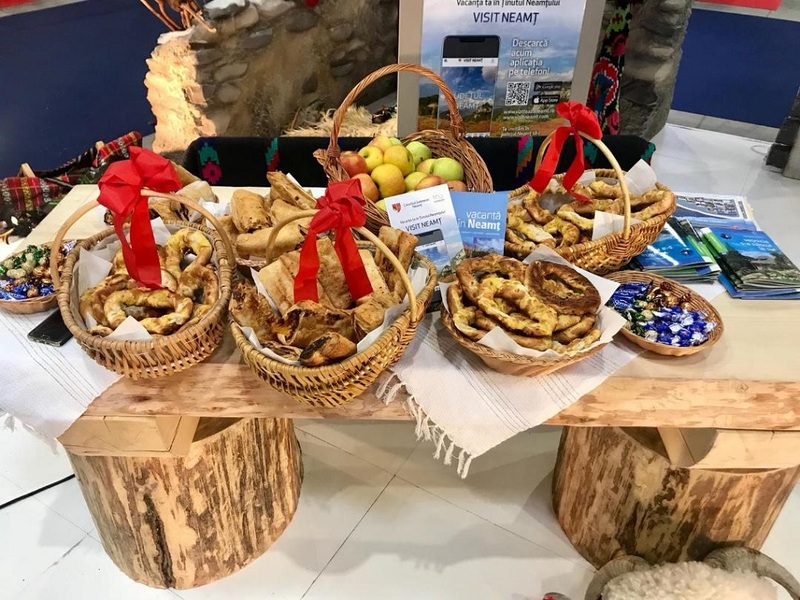 At the 40th edition of the Romanian Tourism Fair, Neamţ County Council invites visitors to its exhibition stand to get in touch with the atmosphere and the charm of the winter holidays in the traditional villages in Neamţ. 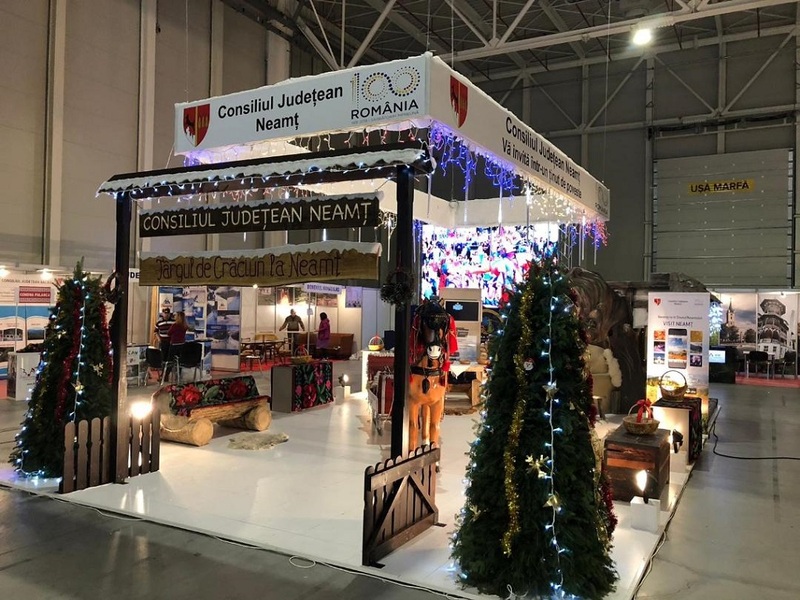 The stand is arranged in B2 Pavilion of ROMEXPO Bucharest Exhibition Center and the concept of the stand was especially chosen as to introduce visitors into a world of stories, the universe of childhood and joy, simbolically recreated around some representative, emblematic symbols for Neamţ County: “Ion Creangă” Memorial House, Cucuteni Eneolithic Museum of Art, as well as other authentic spiritual values ​​through which the traditions of the Romanian people can be known. 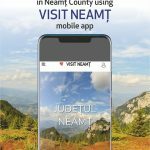 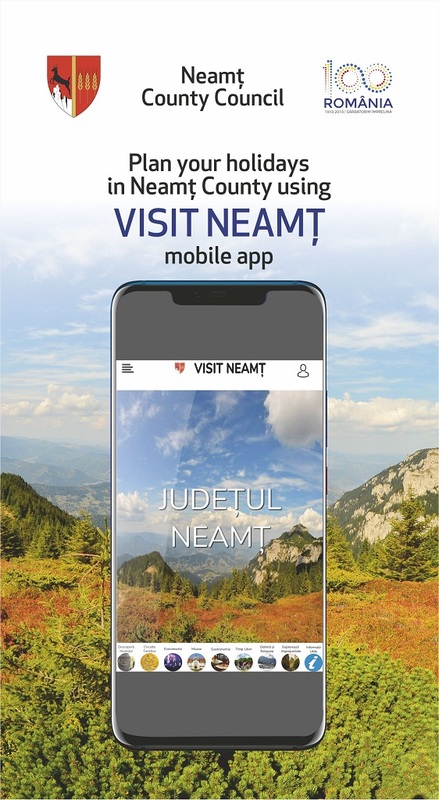 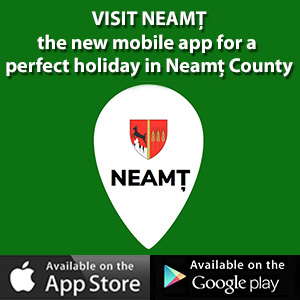 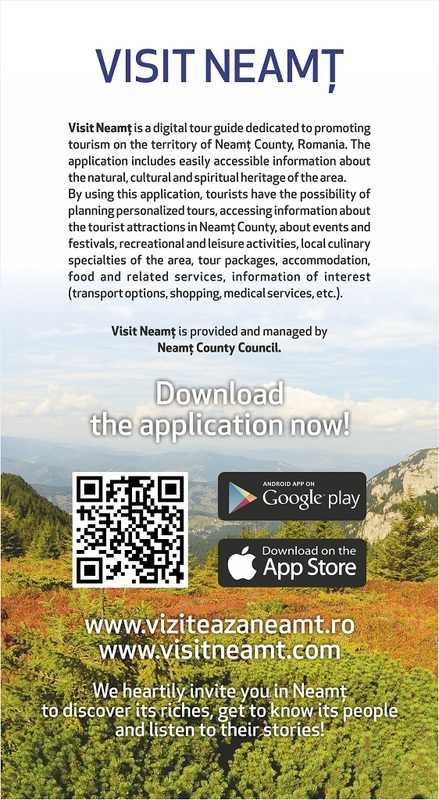 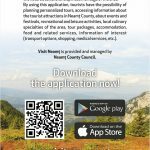 At this edition of the Tourism Fair, Neamţ County Council launches Visit Neamţ mobile app, a digital tourist guide that allows visitors to plan an unforgettable stay in Neamţ County, discover the beauty of places, a world of natural, historical, and cultural values. 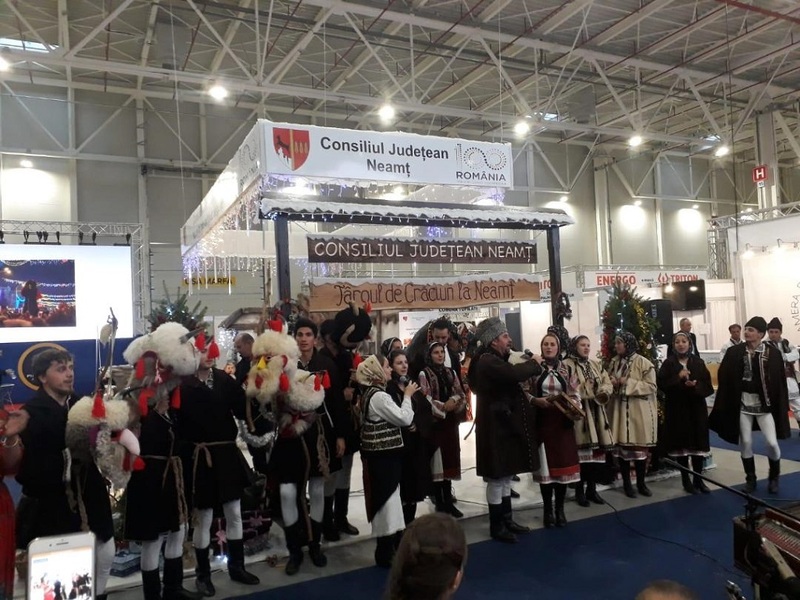 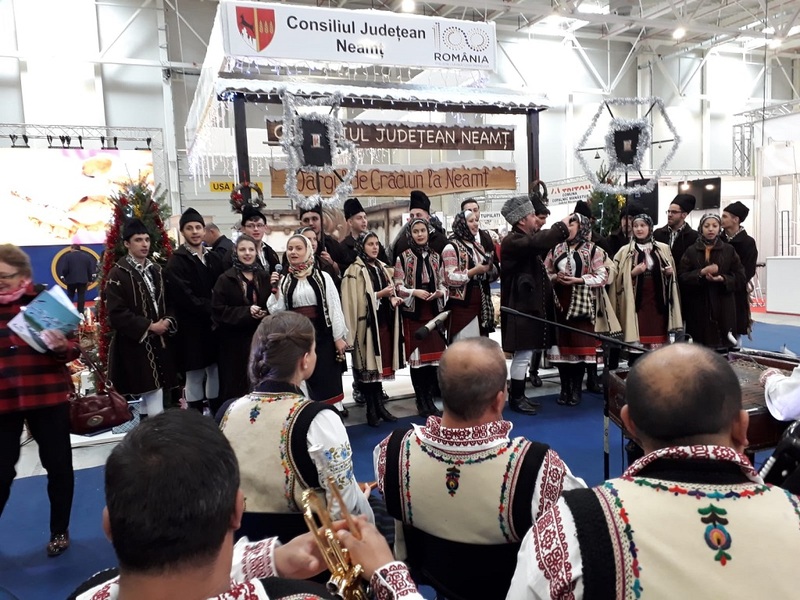 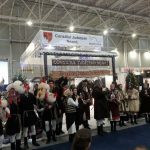 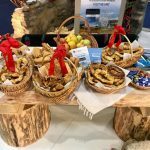 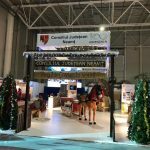 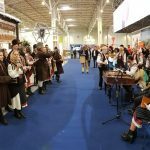 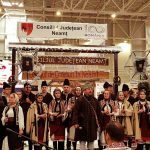 On all four exhibition days, the visitors to the stand will be heartily welcomed, and presented with many surprises and the opportunity to get to know the winter customs specific to Neamţ area. 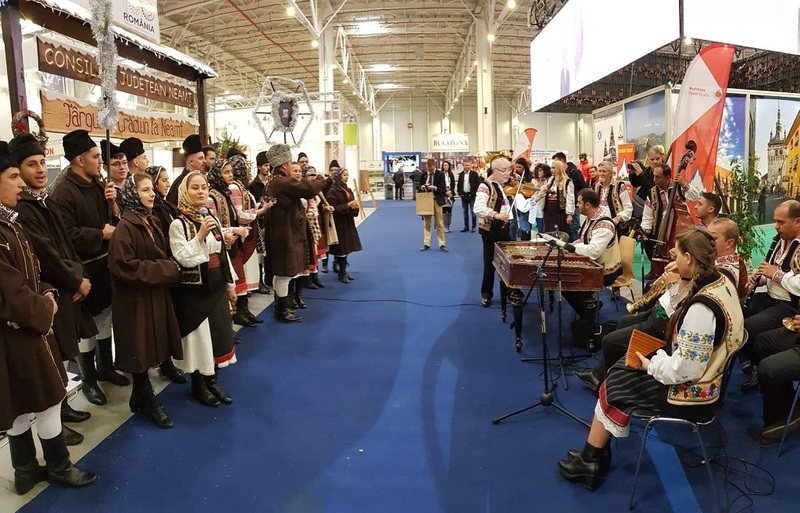 The visitors will certainly be delighted to attend the artistic programs presented by “Floricica de la Munte” Folk Ensemble of the Center for Culture and Arts “Carmen Saeculare “, Neamţ.